Lilliputian Mod 1.12.2 is a mod that allows for mobs’ sizes to be configured. 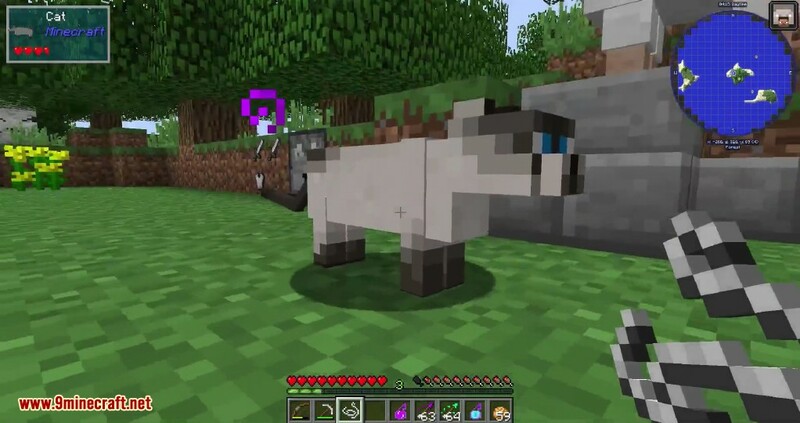 You can either set a specific multiplier of their default size, or a range from which each mob’s size will be randomly determined. 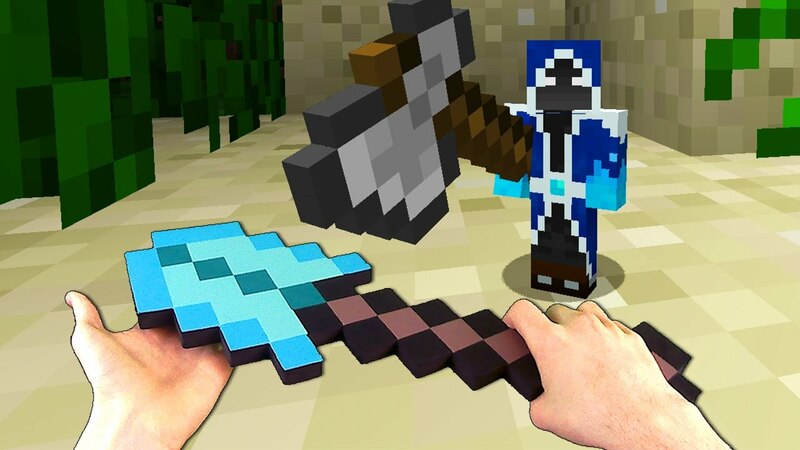 By default, no mobs will be affected. You must modify the config in order to notice any effect. This mod does not allow for player sizes to be changed, and there is no way to change the size of a mob after it has spawned. 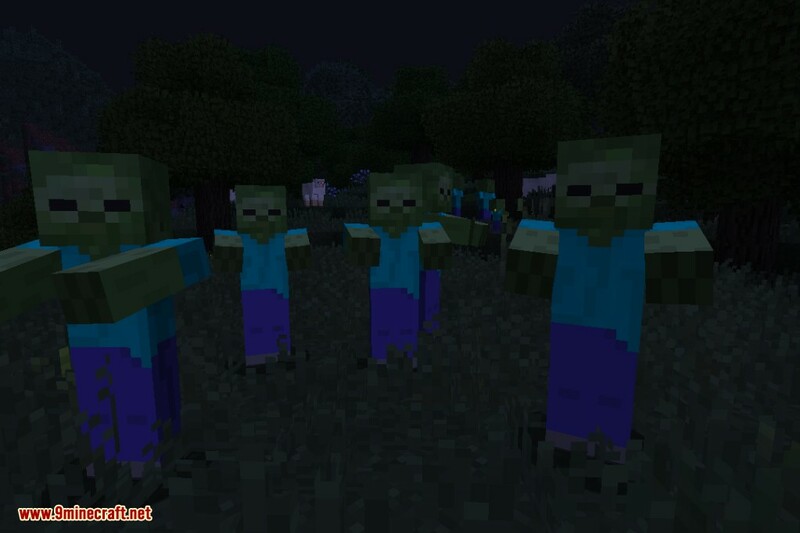 Zombies spawned with random sizes with a custom config: Any mob can have it’s base size set to either a single number, or a range. Using a range will make each newly spawned entity get a random size from within the minimum and maximum you define, which can create some much needed diversity among mobs. The best way to find the name of an entity for use in the config is to use tab to autocomplete for the entity type in the vanilla /summon command. Doing so will print all entity names to the log, and most will show up in chat as well. # The entries of this list will be parsed and used to determine the size of newly spawned mobs. You can give a single value per entity, or give an entity a range from which a random base size will be selected.